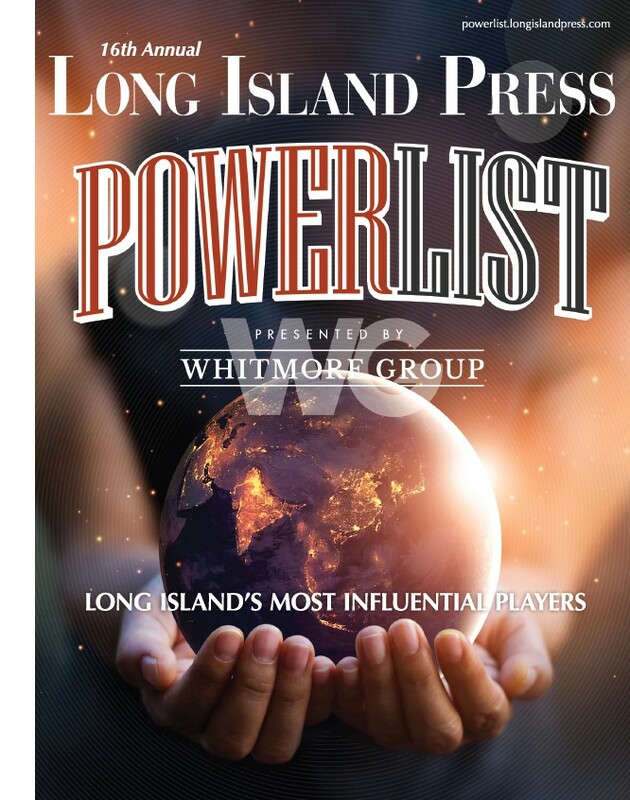 Long Island’s high-powered businesswomen will be honored during an empowering event that connects women and recognizes successful business, community, cultural, political, civic, and religious female leaders. 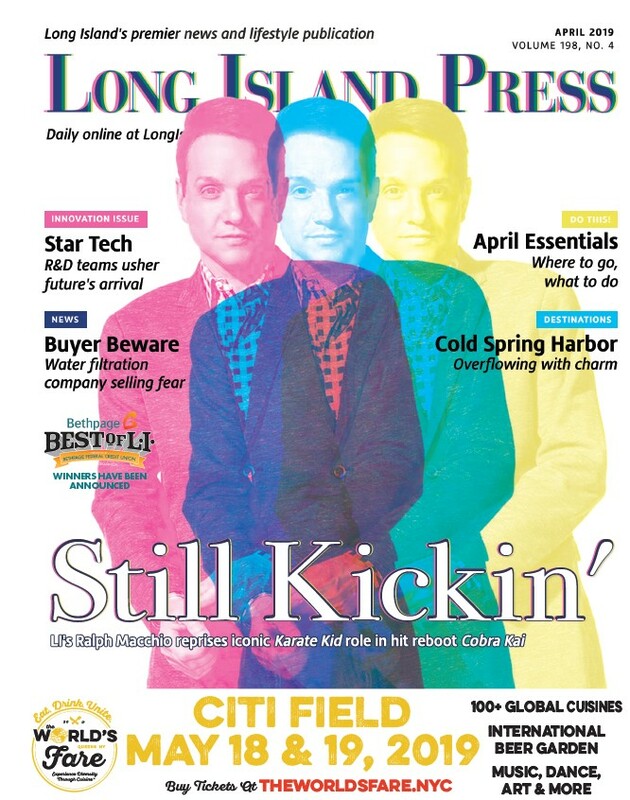 The Long Island Power Women in Business Awards & Networking Event will be help 6 to 9 p.m. Wednesday, May 9 at Leonard’s Palazzo, 555 Northern Blvd. in Great Neck. Tickets are $175. News 12 Long Island anchor Antoinette Biordi will serve as emcee and Star of Stars for the event. Innovators of the Year are Kim Gavin and Renee Wisinski, Co-Founders of Twin Tech, LLC. This year’s Dynamic Duo is Amy Altman and Moriah Adamo, Partners at Abrams Fensterman. And this year’s Rising Star is Pavneet Kaur Mehra, VP of CitiCard Branded Cards. Sponsoring the event are London Jewelers, Investors Bank, Flushing Bank, Parker Jewish Institute for Health Care and Rehabilitation, Capital One Spark Business, Vigorito, Barker, Porter & Paterson, LLP, Northwell Health Go Health Urgent Care, Lessings Hospitality Group, Signature Premier Properties, Kaminezky Law & Mediation, P.C., People’s United Bank, Capell Barnett Matalon & Schoenfeld LLP, Zorn’s of Bethpage, Govida and Sandwire. Margo Cargill, CEO at Titanium Linx Consulting, Inc.
Meredith Friedman, Partner, Van Horn & Friedman, P.C. Deborah Kaminetzky, Owner Kaminetzky Law & Mediation, P.C. Karen Keating, President Tradition Title Agency, Inc.
Karen Tenenbaum, Managing Partner and Founder, Tenenbaum Law, P.C. Cristina Velez, General Manager, Hampton Inn & Suites at Rockville Centre.